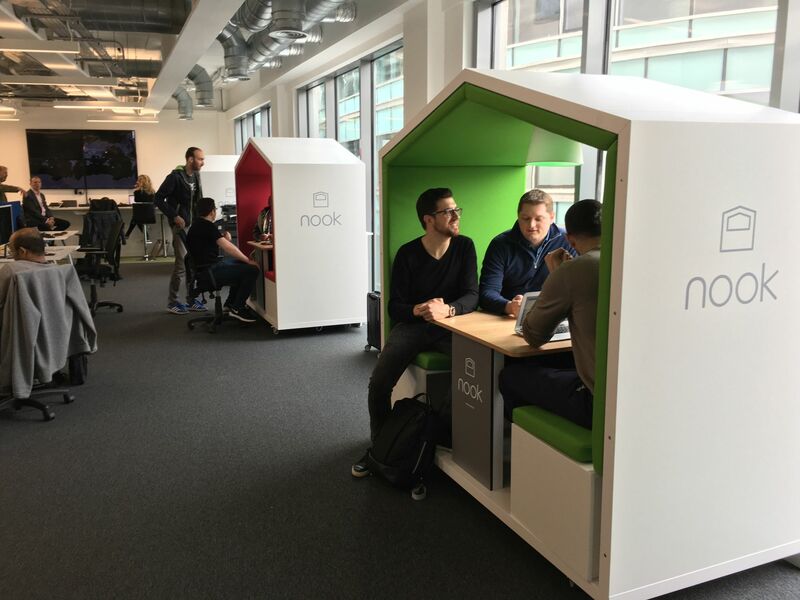 Nook enables more flexible, entrepreneurial and collaborative work styles. 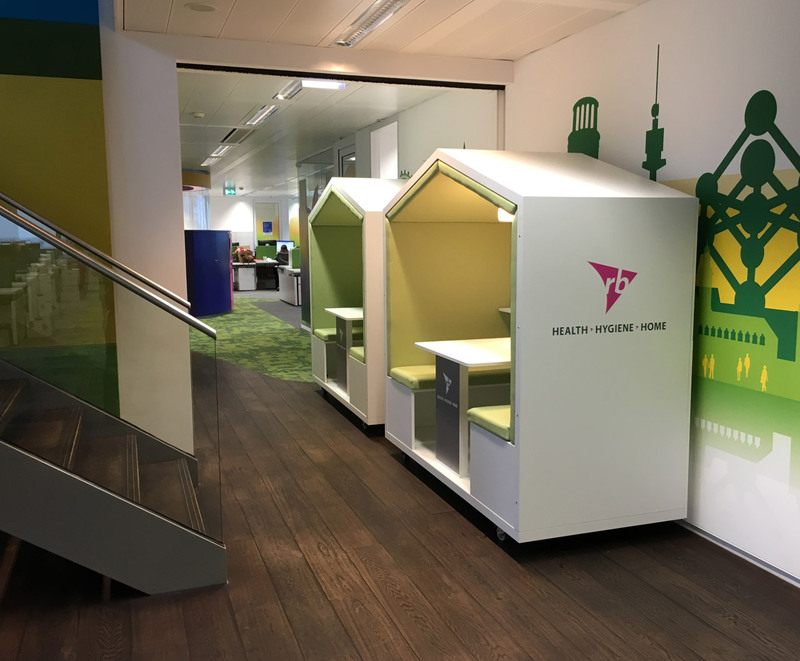 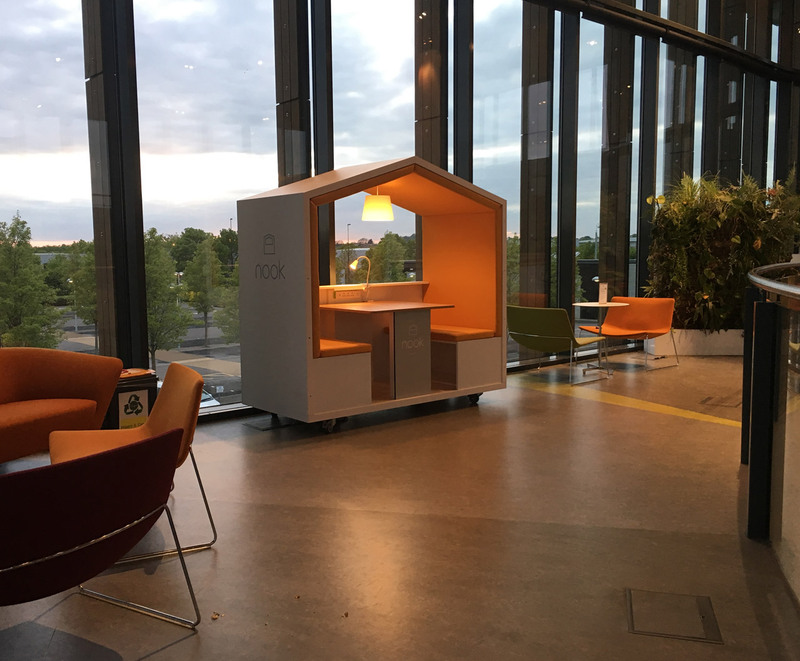 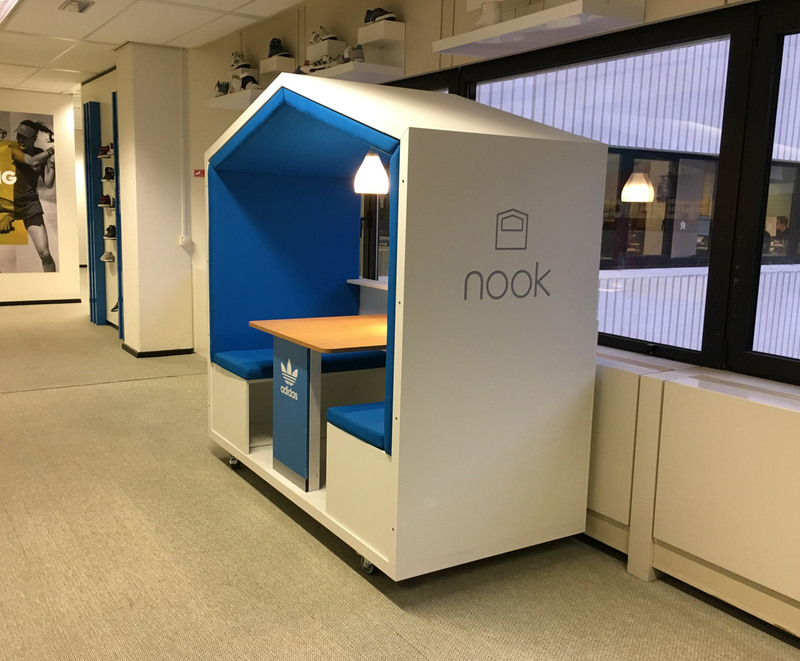 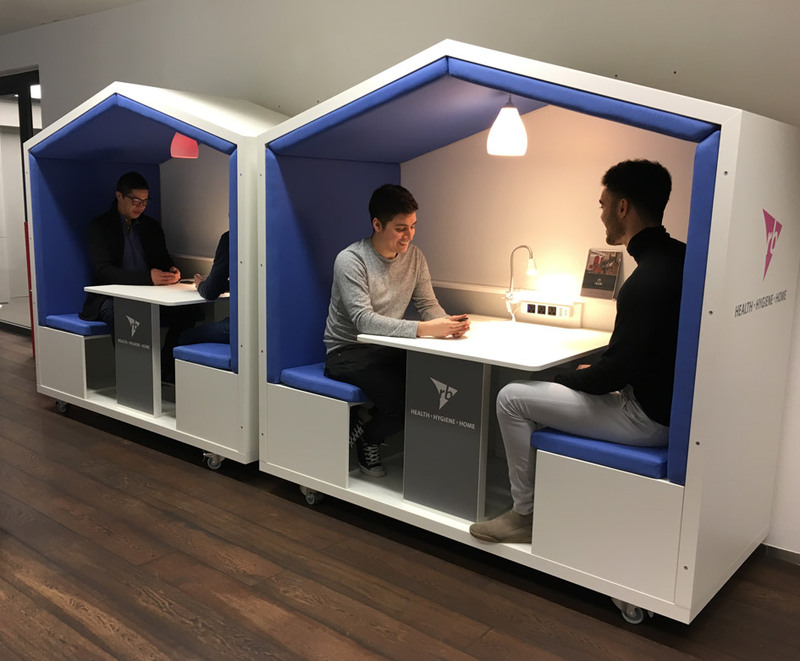 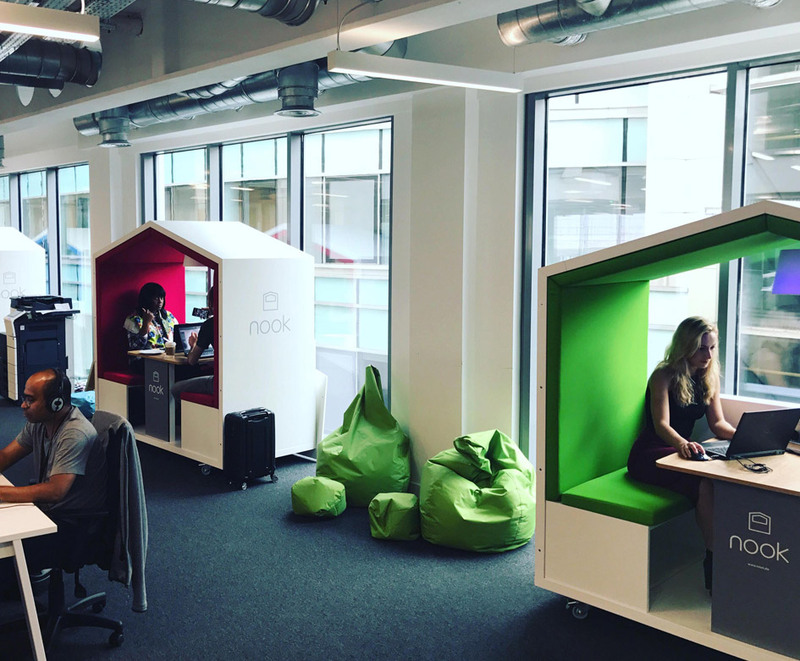 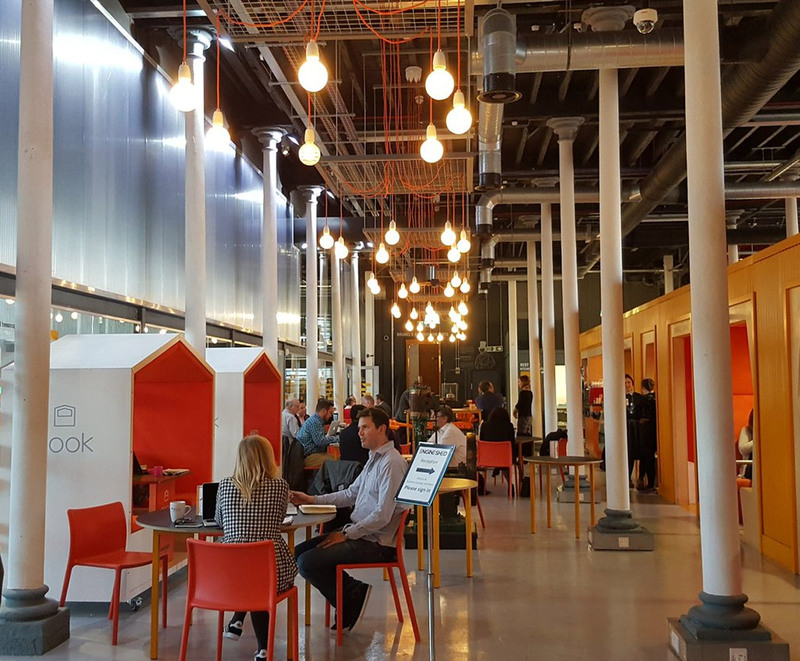 The ‘Nook effect’ is driving up user wellbeing, increasing efficiency & flexibility of space + creating greater engagement between people. 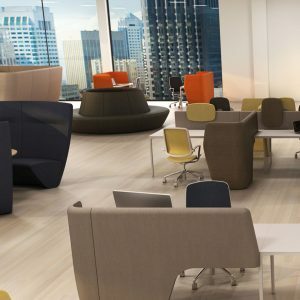 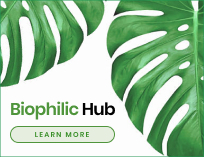 Users benefit from increased productivity through better focus; experience more effective phone & Skype calls; and hold more powerful small meetings.